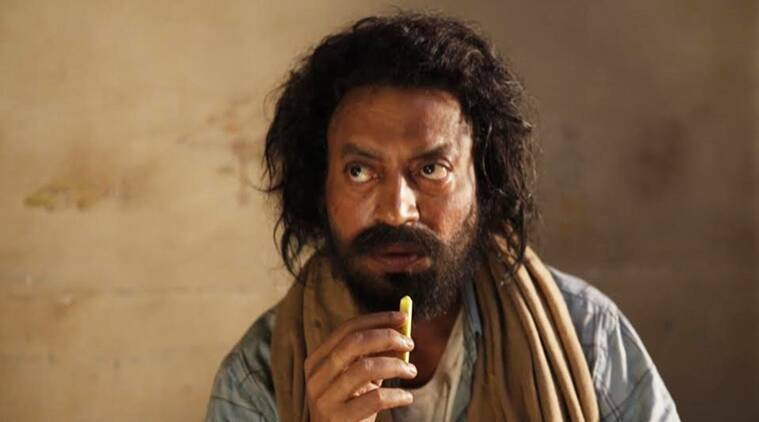 Irrfan Khan will be seen lip-syncing to the song "Duma dum" for his forthcoming film "Madaari". Actor Irrfan Khan will be seen lip-syncing to the song “Duma dum” for his forthcoming film “Madaari”. “I try new and funny things to find my voice. This is one of them,” Irrfan said in a statement. Irrfan, who is known for his strong performances, has never lip-synched to any of the songs in his previous films. A special event has been planned to launch the song, which has been sung by Vishal Dadlani, at a suburban theatre. Filmmaker Vishal Bhardwaj has scored the music. Miraj Entertainment and Bharat Shah in association with EaseMyTrip.com are presenting “Madaari”, a Paramhans Creations production. The film is directed by Nishikant Kamat and is all set to release on July 15.